Commenting about the draw, Sarah Nansubuga expressed gratitude to Airtel Uganda for this promotion that gives back to Ugandans. “I mainly use Airtel Money to send and receive money. Yoola Amajja encouraged me to do more things on the platform and I am glad that today I have been rewarded for it. It has been an exciting morning,” she commented. 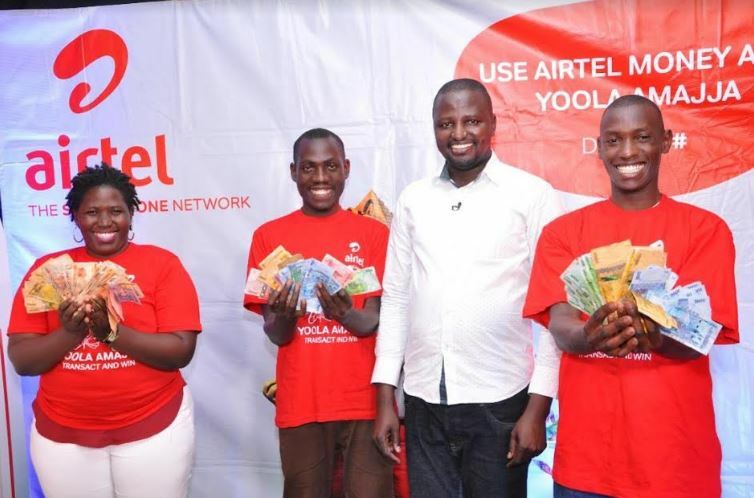 Launched at the beginning of November, Yoola Amajja is a cash promotion that rewards customers who are actively using the Airtel Money platform to carry out their daily transactions. 2017 marks the second consecutive year that the telco is holding this promotion that is geared towards rewarding subscribers for using the Airtel Money platform to transact. Airtel Money Director, Richard Yego was present to hand over the money to the winners. “Once again, we are giving our subscribers an opportunity to win big simply transacting on Airtel Money. 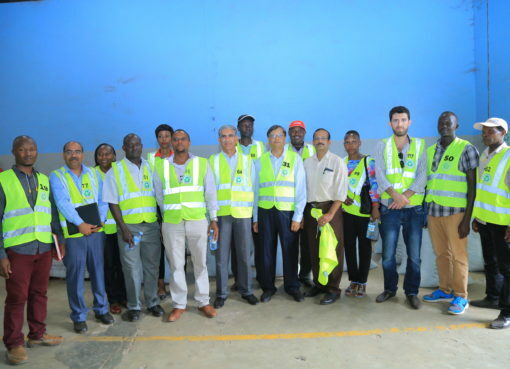 Through Yoola Amajja and similar promotions, we are bettering the lives of our subscribers in ways that they could not even imagine,” he commented. “You can win up to UGX2,000,000 with a very low initial investment. 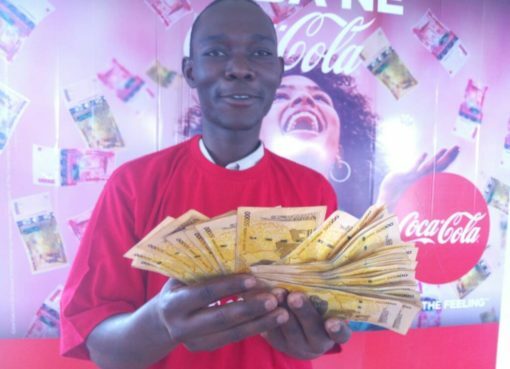 Simply transact on Airtel Money at least thrice in a week and you could be the next instant winner,” he concluded. 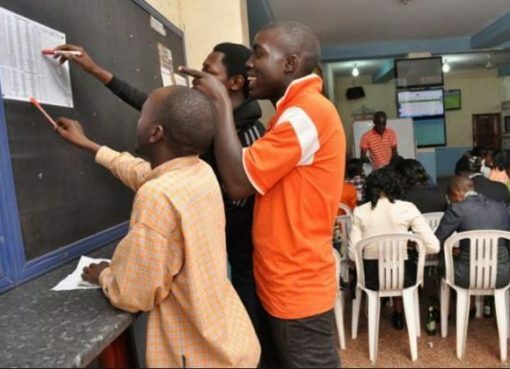 Pay bills like pay TV, water, electricity, school fees etc. Lucky winners will be allowed into the cash box to grab up to 2 million shillings and will strictly be called using 0752600222.